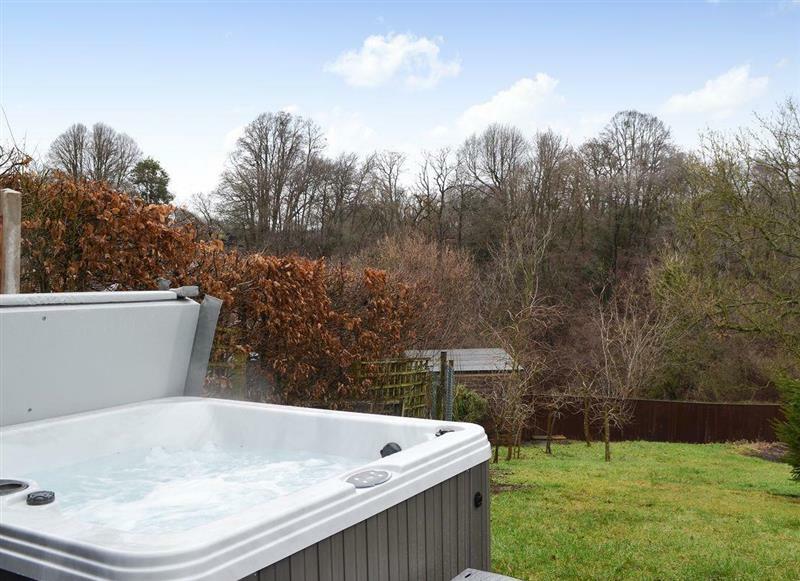 Pipers Cottage sleeps 6 people, and is 15 miles from Tenbury Wells. 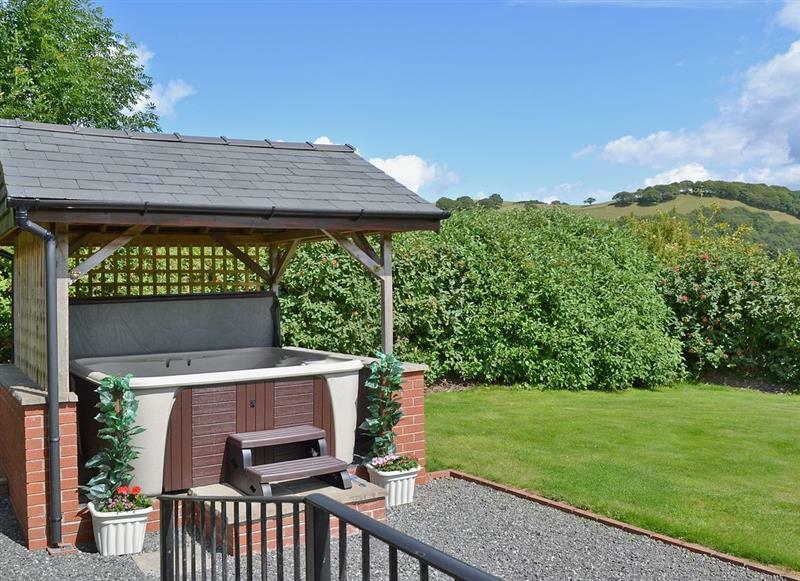 Orchard Cottage sleeps 6 people, and is 25 miles from Tenbury Wells. 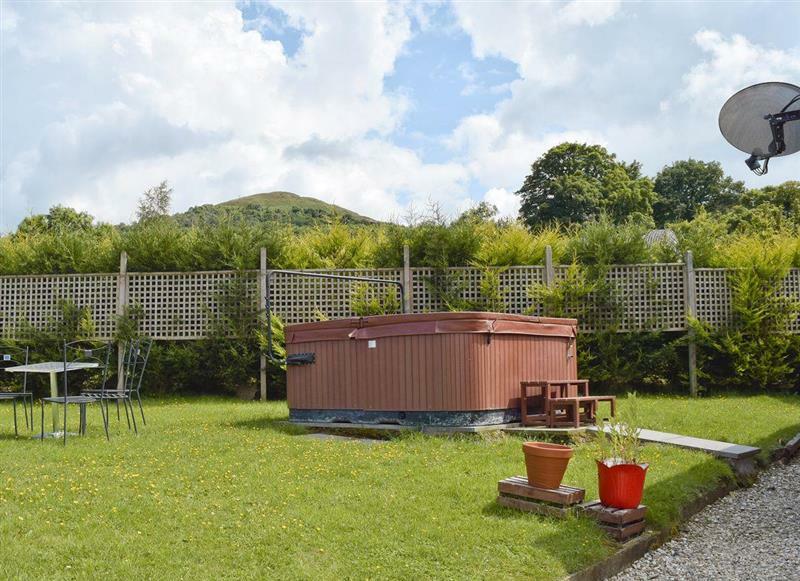 The Smithy sleeps 4 people, and is 15 miles from Tenbury Wells. 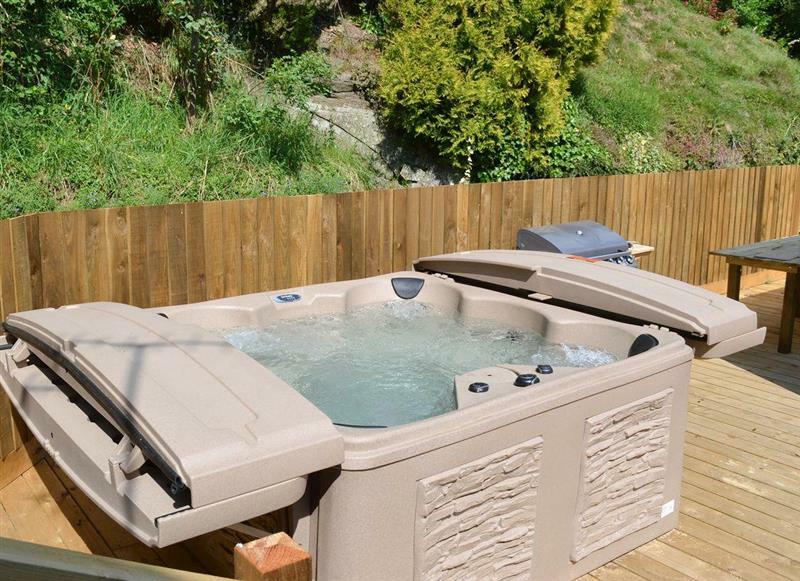 Ruths Retreat sleeps 3 people, and is 34 miles from Tenbury Wells. 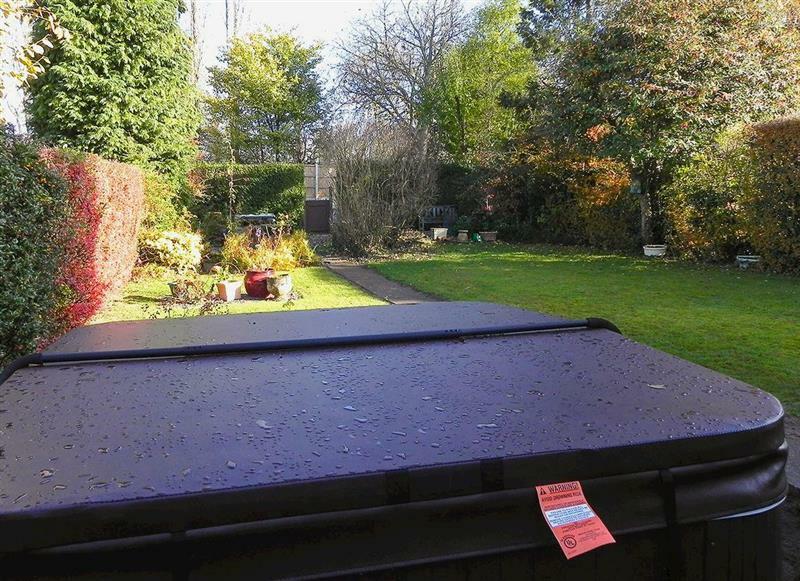 My Ly sleeps 5 people, and is 28 miles from Tenbury Wells. 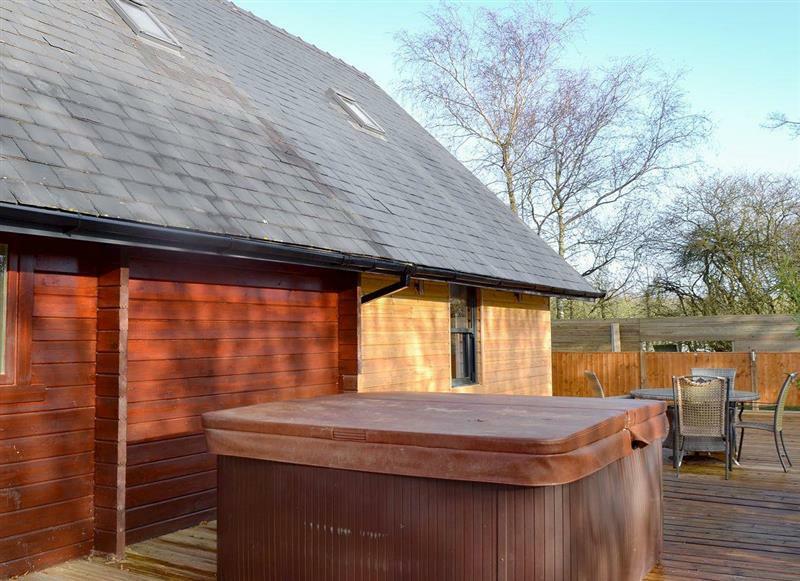 Mill Race Lodges - Lodge 2 sleeps 6 people, and is 30 miles from Tenbury Wells. 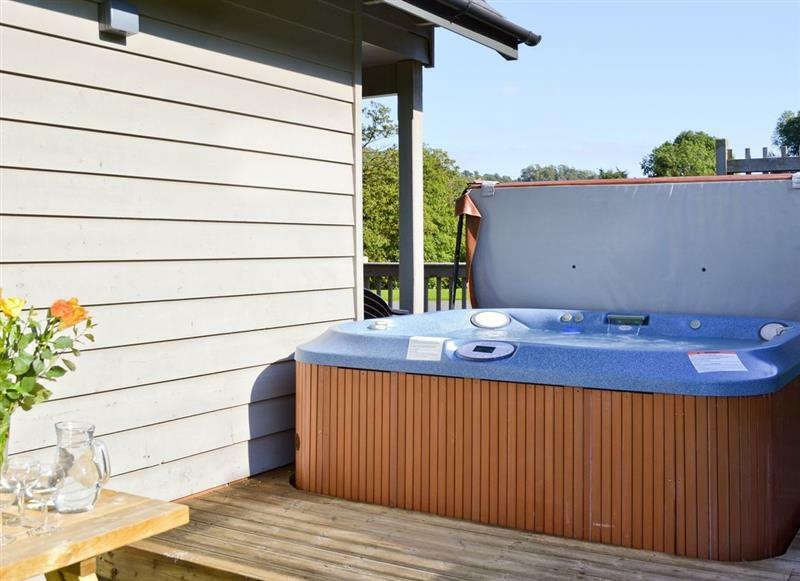 Sunbrae Holiday Lodges - Robin Lodge sleeps 2 people, and is 30 miles from Tenbury Wells. 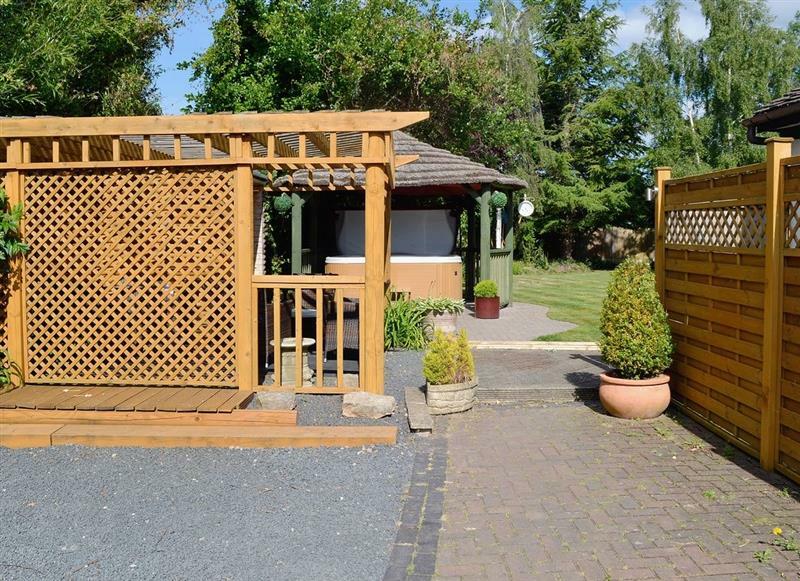 Hawthorn Lodge sleeps 4 people, and is 30 miles from Tenbury Wells. 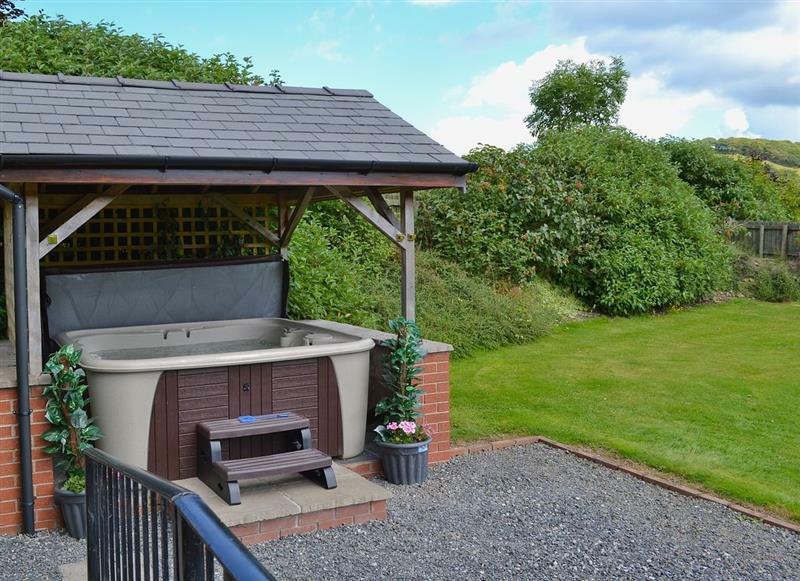 Oldcastle Cottages - Falstaff Cottage sleeps 4 people, and is 24 miles from Tenbury Wells. 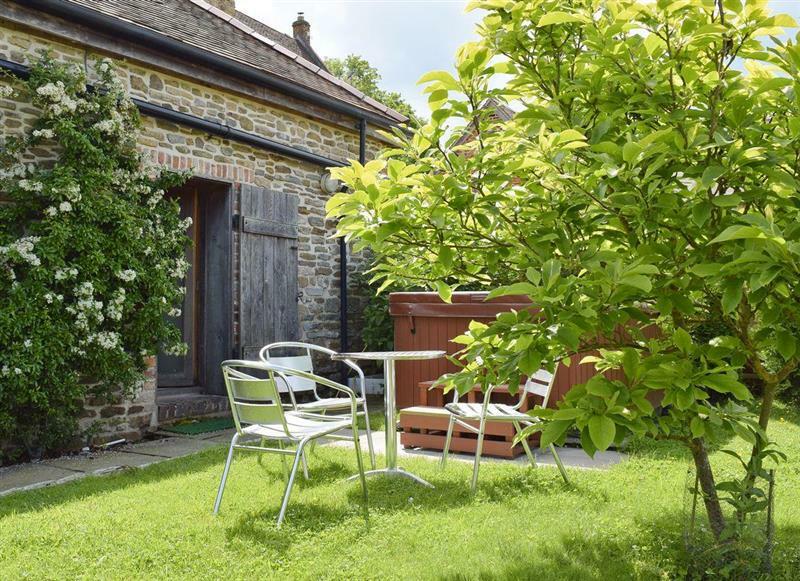 Oldcastle Cottages - Lovers Cottage sleeps 2 people, and is 24 miles from Tenbury Wells. 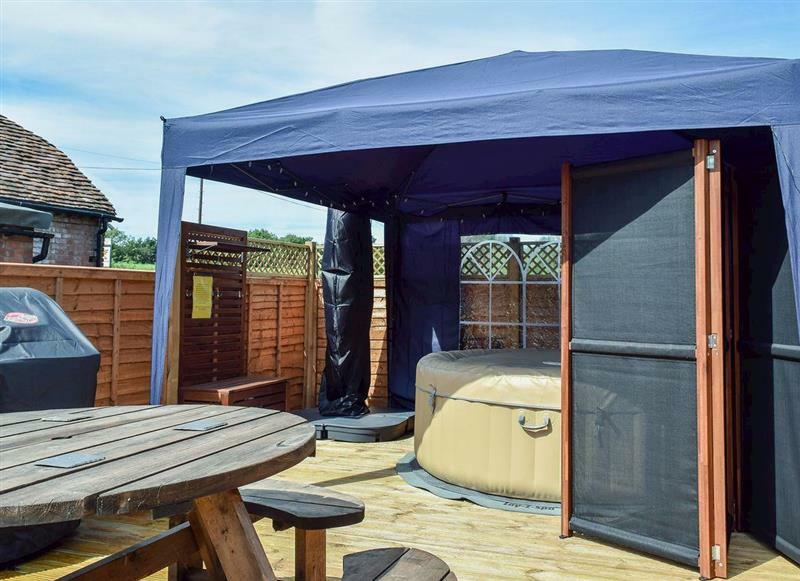 Oldcastle Cottages - Hot Tub Cottage sleeps 6 people, and is 24 miles from Tenbury Wells. 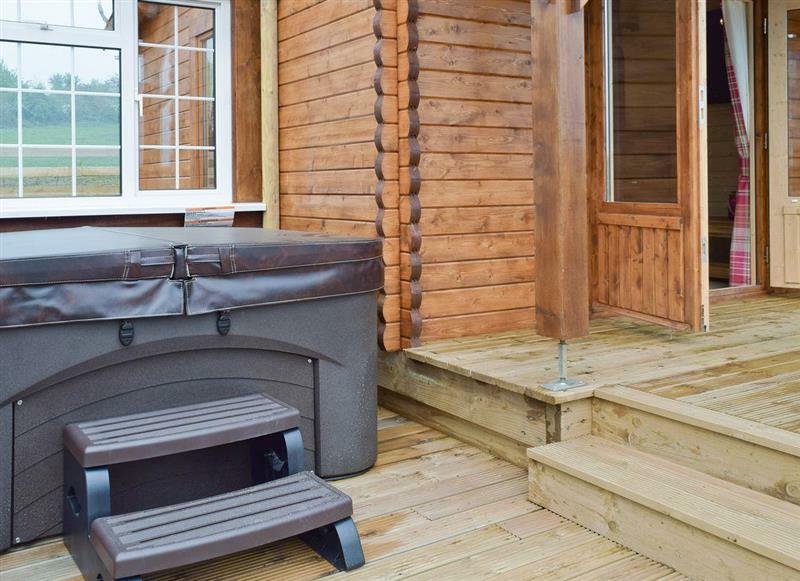 Mill Race Lodges - Lodge 1 sleeps 6 people, and is 30 miles from Tenbury Wells. 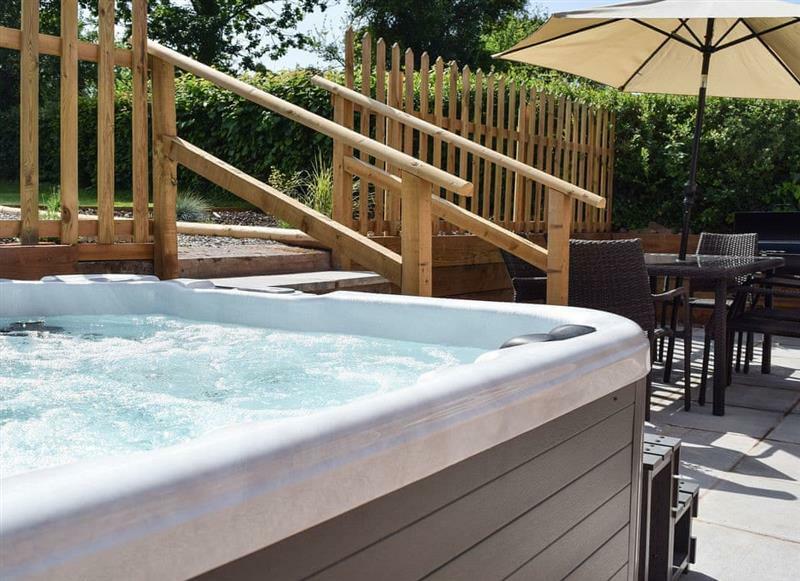 Mill Race Lodges - Lodge 3 sleeps 6 people, and is 30 miles from Tenbury Wells. 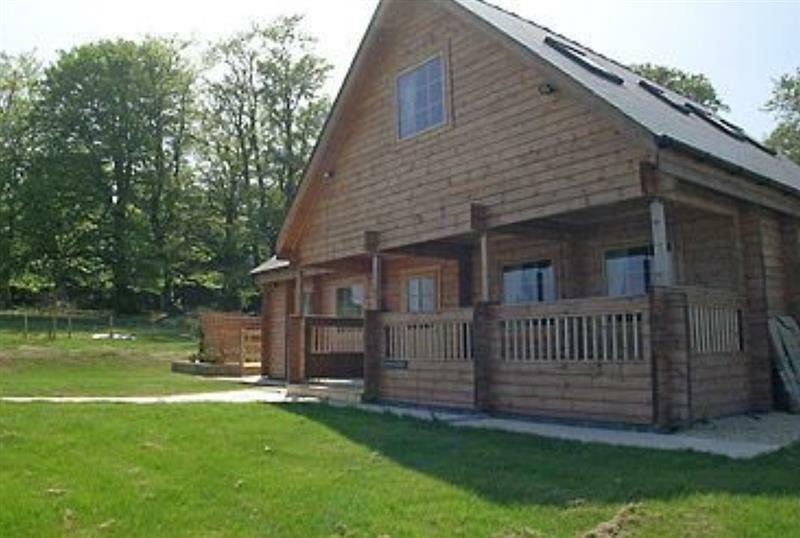 Elderflower Lodge sleeps 4 people, and is 30 miles from Tenbury Wells. 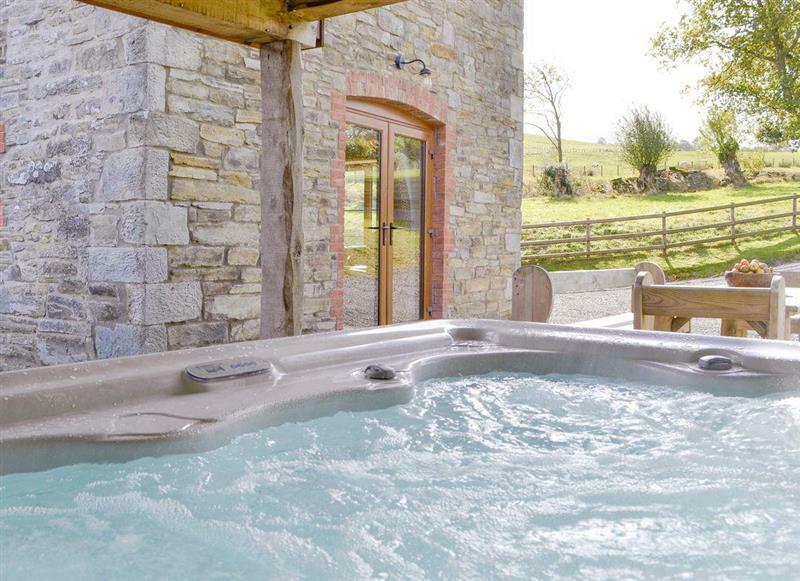 Mill Farm Holiday Cottages - River Cottage sleeps 4 people, and is 32 miles from Tenbury Wells. 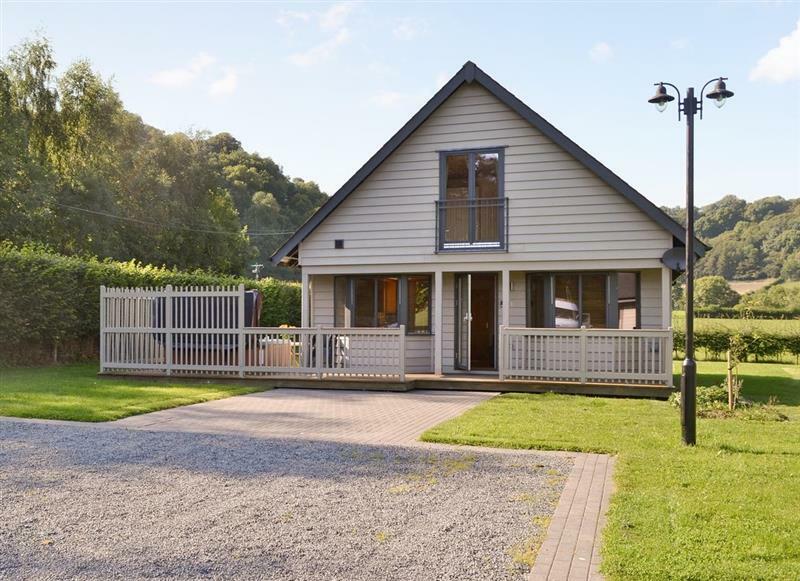 Lake View sleeps 4 people, and is 20 miles from Tenbury Wells. 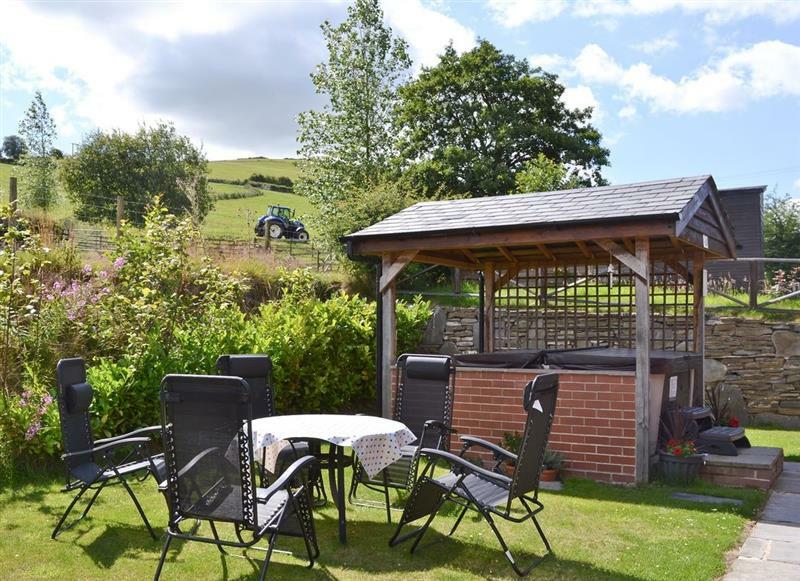 Pentre Mawr sleeps 8 people, and is 33 miles from Tenbury Wells. 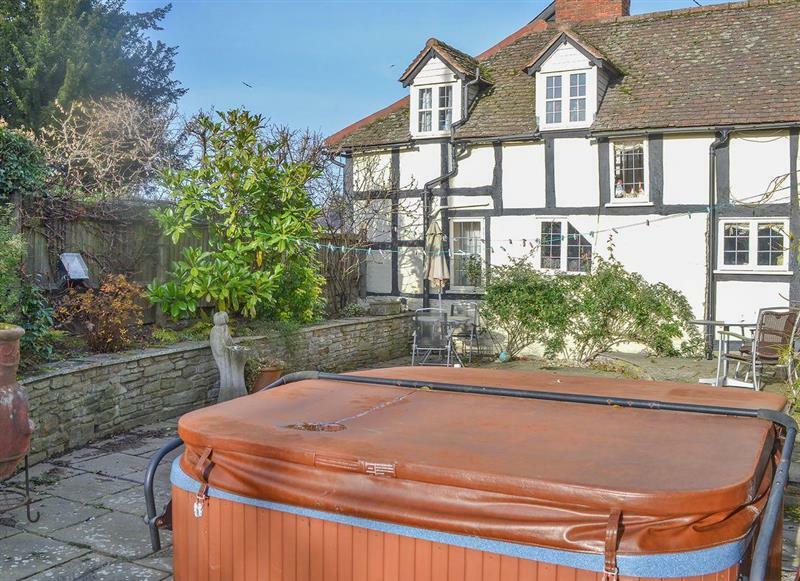 Old Castle Farm - Castle Keep sleeps 4 people, and is 19 miles from Tenbury Wells. 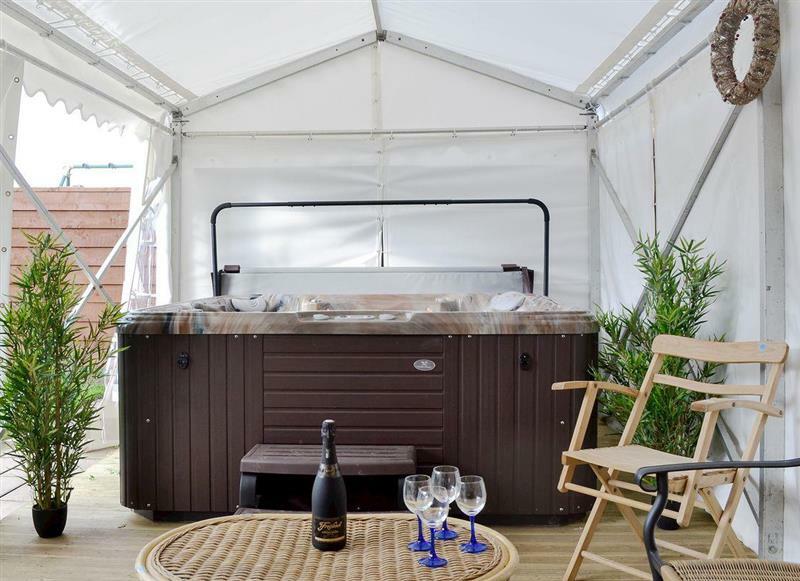 The Arbour sleeps 12 people, and is 10 miles from Tenbury Wells. 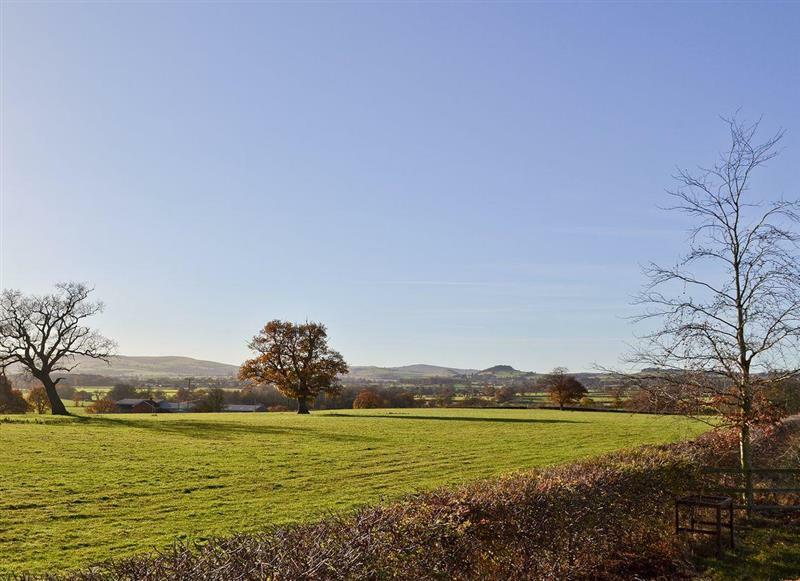 Burrills View sleeps 6 people, and is 21 miles from Tenbury Wells. 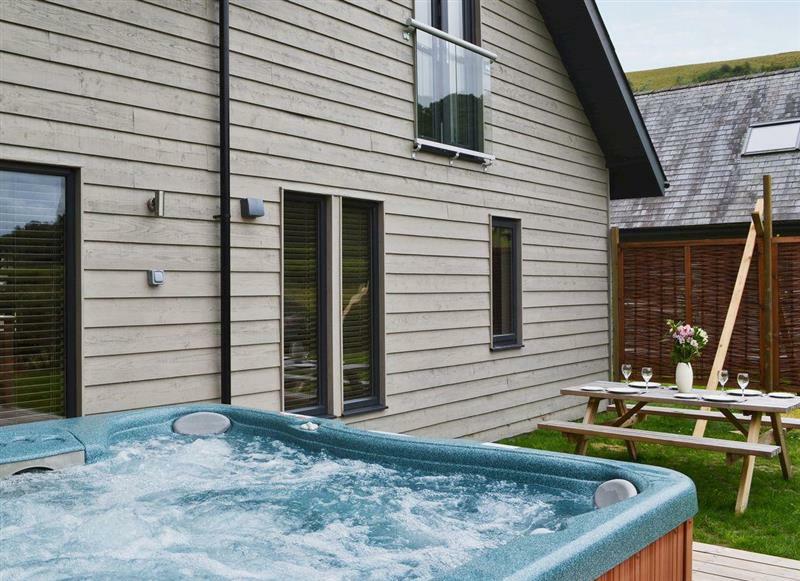 Cwm Lodge sleeps 2 people, and is 29 miles from Tenbury Wells. 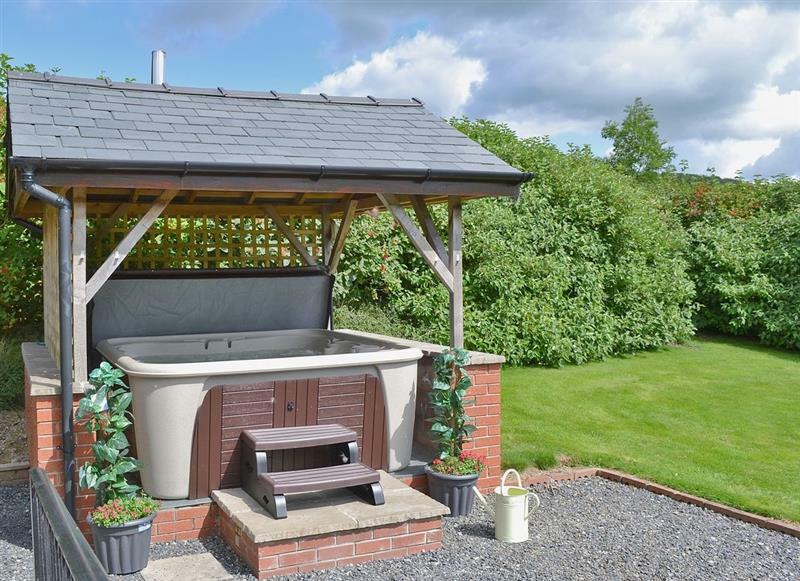 Harts Farm Barn Cottage sleeps 5 people, and is 33 miles from Tenbury Wells. 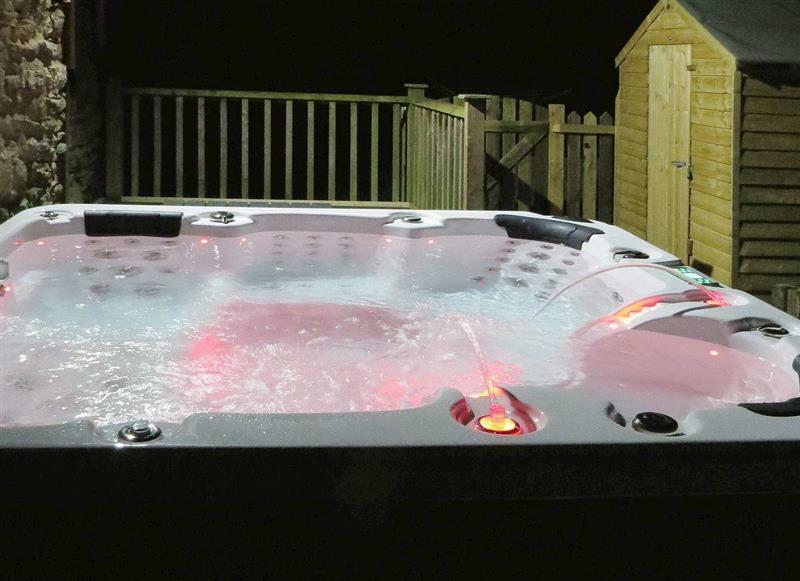 Dan Y Coed sleeps 8 people, and is 26 miles from Tenbury Wells. 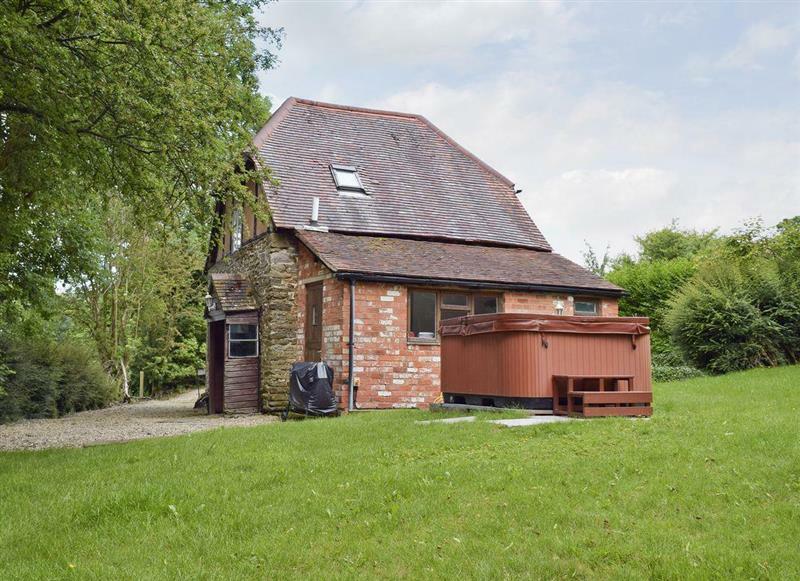 New House Farm - The Barn sleeps 4 people, and is 20 miles from Tenbury Wells. 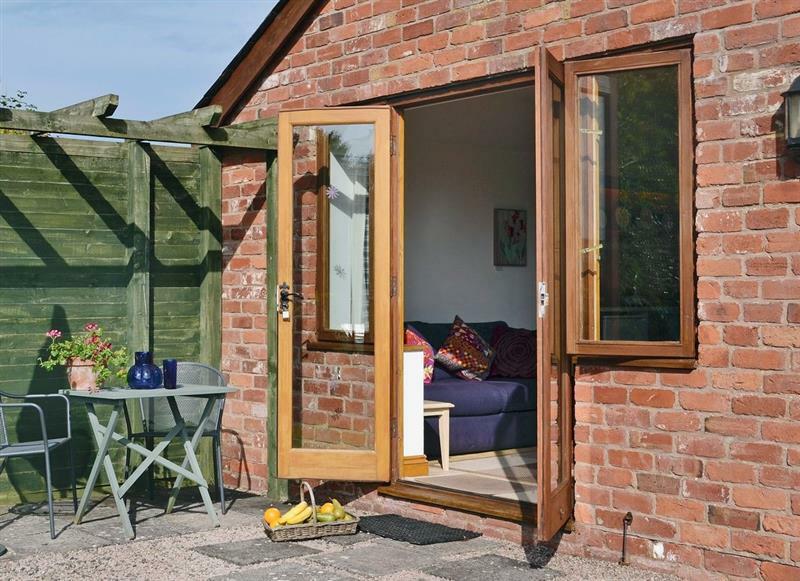 Mill Farm Holiday Cottages - Red Kite Cottage sleeps 4 people, and is 32 miles from Tenbury Wells. 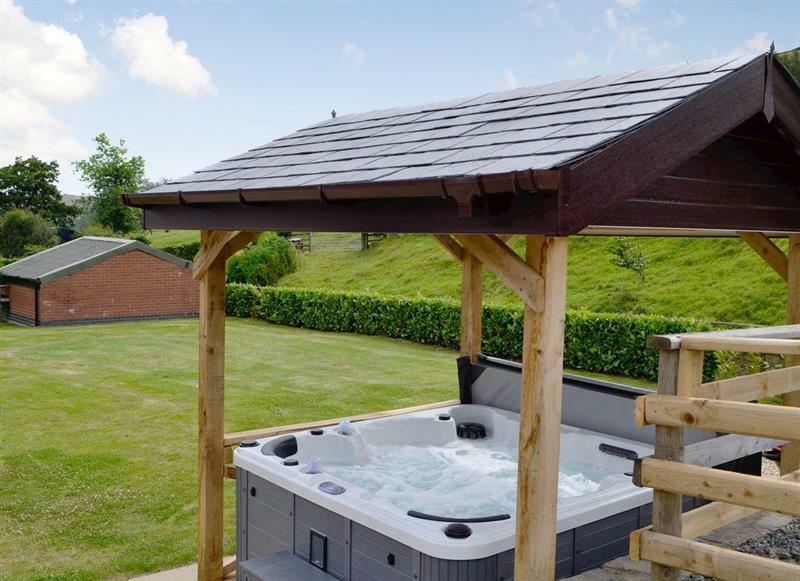 Mill Farm Holiday Cottages - Oak View Cottage sleeps 4 people, and is 32 miles from Tenbury Wells. 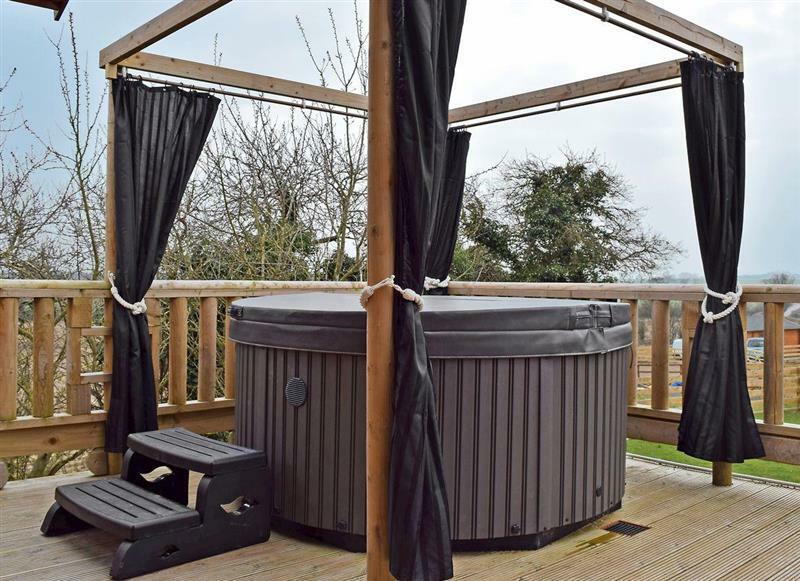 High House sleeps 6 people, and is 30 miles from Tenbury Wells. 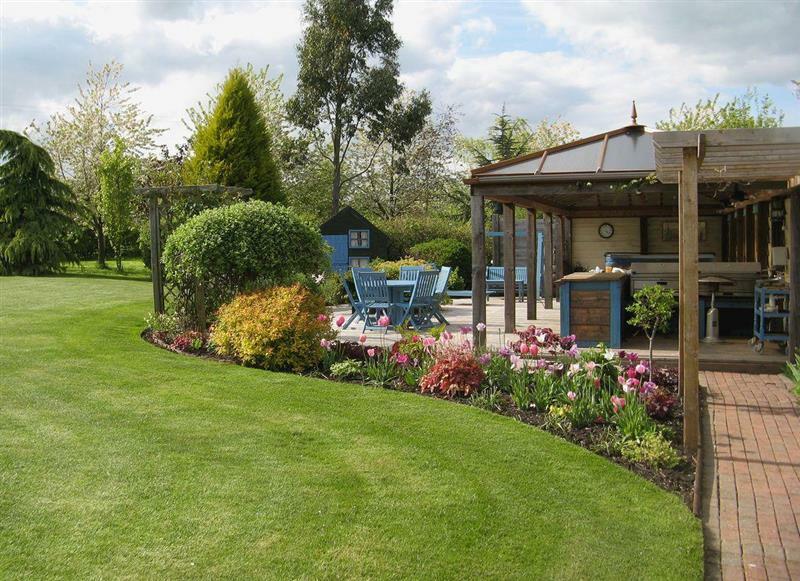 North View sleeps 8 people, and is 24 miles from Tenbury Wells. 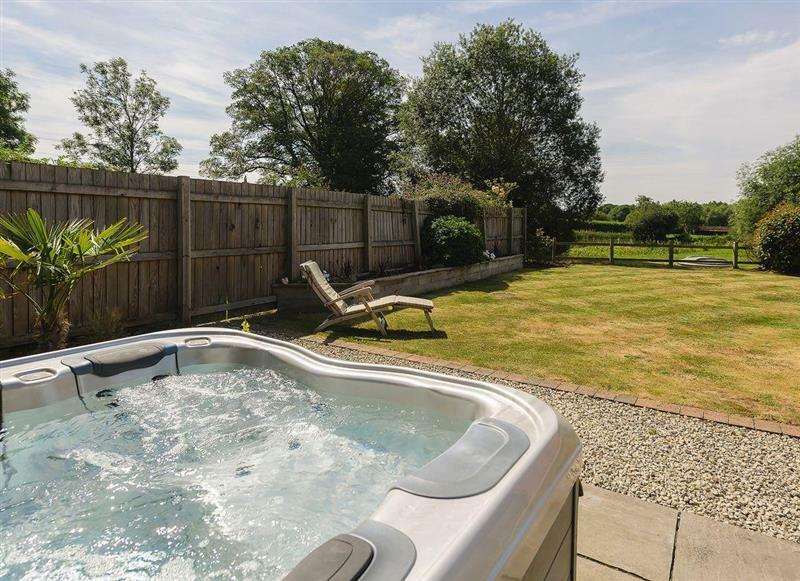 Mill Farm Holiday Cottages - Heyope Cottage sleeps 4 people, and is 32 miles from Tenbury Wells. 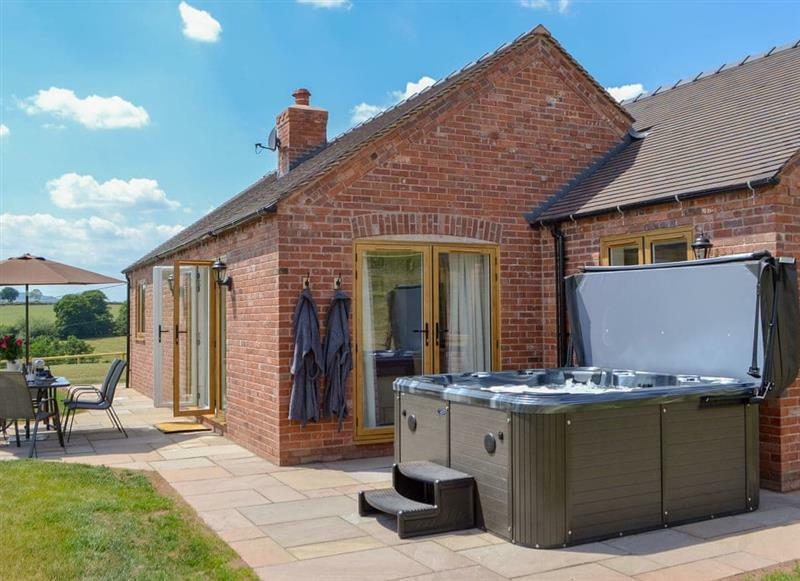 Mill Farm Holiday Cottages - Mill Farm Lodge sleeps 6 people, and is 32 miles from Tenbury Wells. 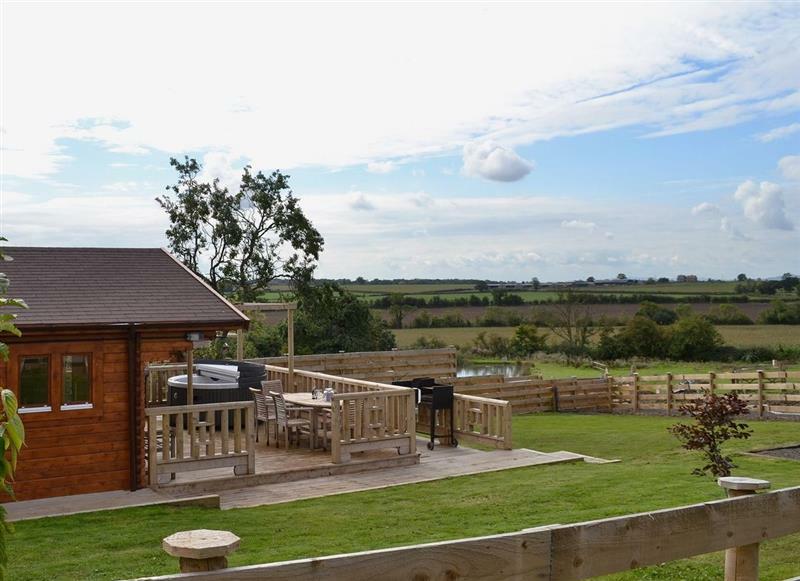 Quarry Lodge sleeps 7 people, and is 23 miles from Tenbury Wells. 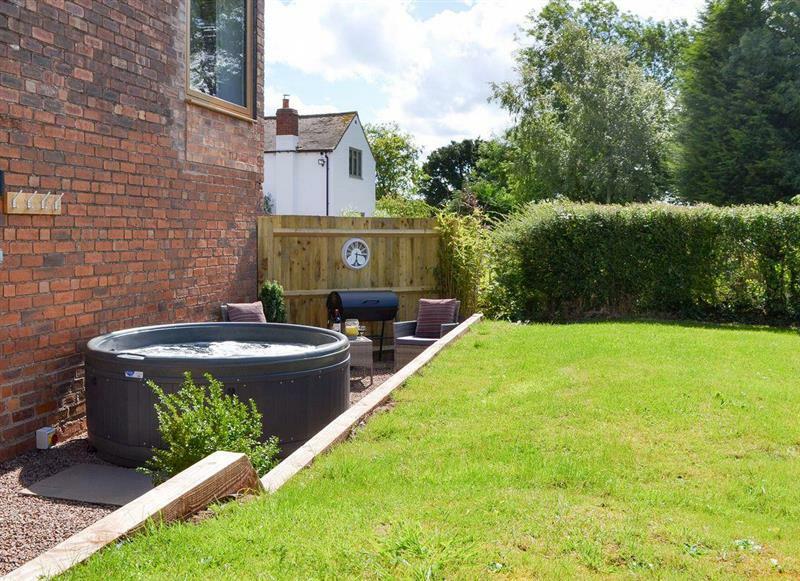 1 Somerville Cottages sleeps 4 people, and is 32 miles from Tenbury Wells.